Scottish potato producers were left in no doubt yesterday that less is more when it comes to nitrogen application and cultivation depth. The findings of potato cultivation trials will be revealed to farmers at an open day on Bruce Farms at Meigle, Perthshire, next week. Scottish seed potatoes will start being exported to Kenya commercially from early next year, according to AHDB. The first estimate of acreage planted to potatoes in the North-Western European Potato Growers (NEPG) region is projected to have reached a 10-year high. A forestry expert has been named as the new chairman for tattie sector levy body AHDB Potatoes. 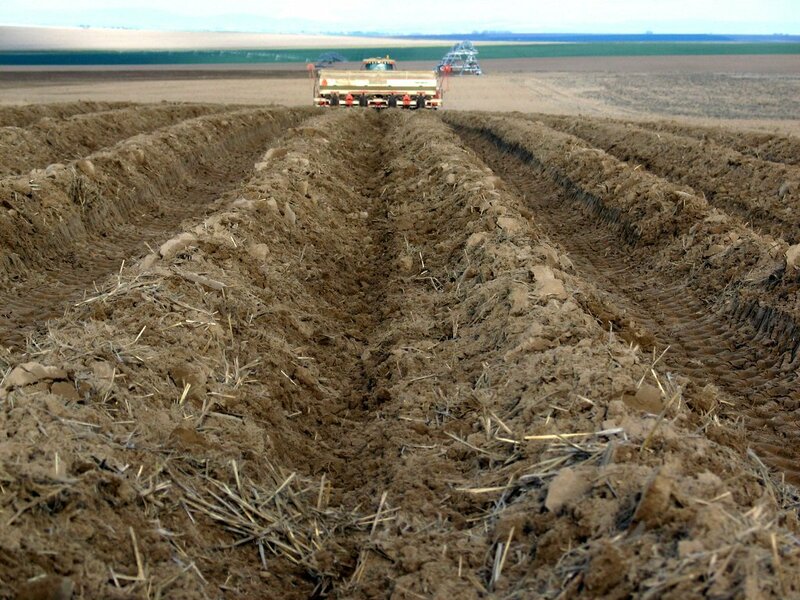 Scottish potato growers could cut costs and increase yields by reducing tillage operations in the planting process. Scottish potato growers could be missing out on up to £700 in missed margins per hectare. The chief of Scotland's largest tattie processor took home a pay cheque in excess of £4.6million last year despite the fact his company's profits fell by a third. An award-winning potato breeder from the north-east is among the line-up of speakers confirmed for a major potato industry conference next month. More Scottish spuds could find their way on to Christmas dinner plates across the UK thanks to better harvest results north of the border. 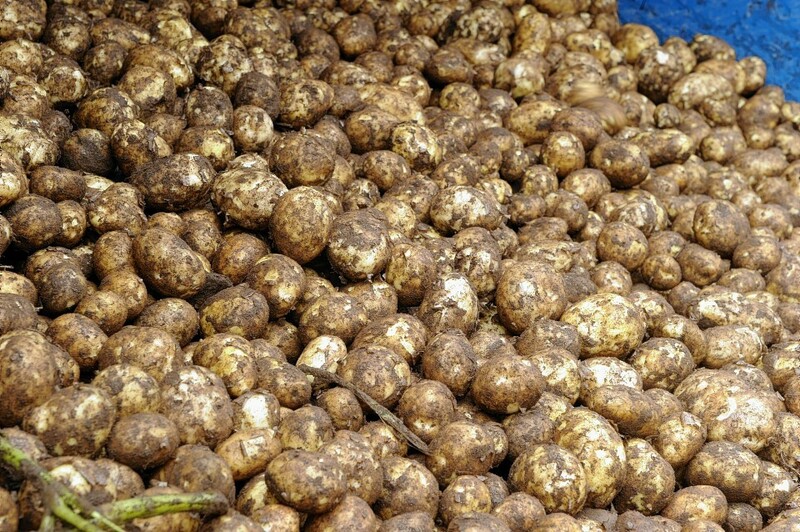 Scottish seed potatoes could soon be found growing on Kenyan farms following the establishment of a new bilateral trade agreement. 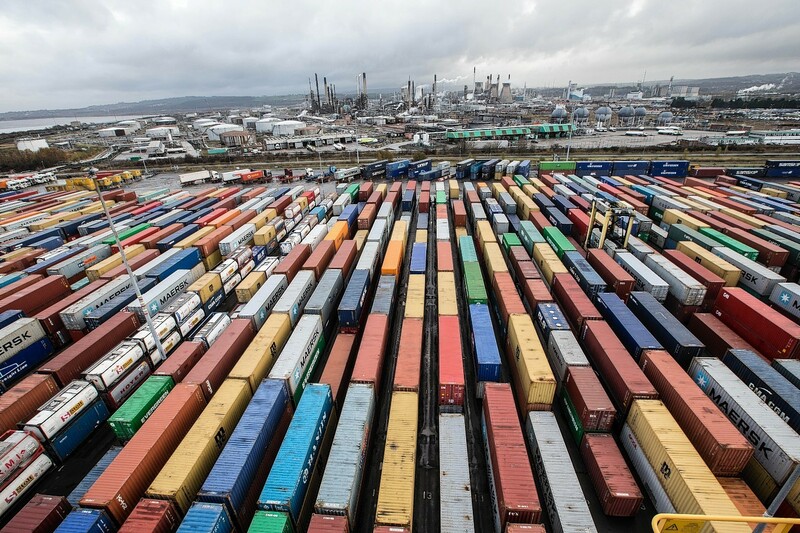 Government must ensure adequate resource is put in place to negotiate new and safeguard existing trade deals following Brexit. An Aberdeenshire farmer was last night recognised for his outstanding contribution to the potato industry. Nutrition, cultivation and seed will be the 2017 focus for AHDB's potato monitor farm project hosted by Bruce Farms in Perthshire. Scottish soil preparation equipment specialist ScanStone has launched its first potato harvester from the Potato Europe Event in Northern France. A north-east potato enthusiast was this week awarded a gold medal at the Chelsea Flower Show for the second year in a row. A unique purple-coloured potato has been developed in Northern Ireland primarily for the US and Canadian markets, but it is also destined to hit Europe later as well. Meigle-based Bruce Farms, one of Scotland's biggest and most progressive potato growers, has been selected as the host for a new national project which is expected to benefit the whole potato industry. 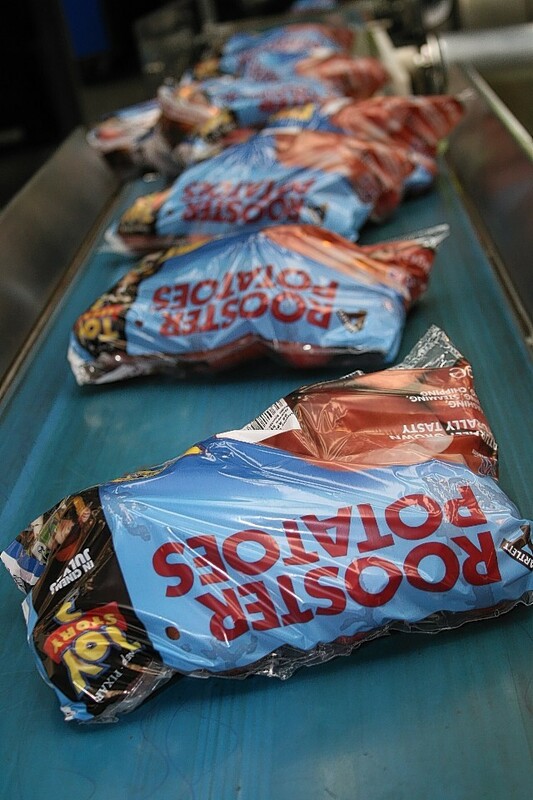 The parent company of tattie giant Greenvale - Produce Investments - plunged into the red in the second half of 2015. Potatoes have been part of Scottish culture for years, with the humble fish supper being the original fast food, but it is in agriculture where their impact was felt most. 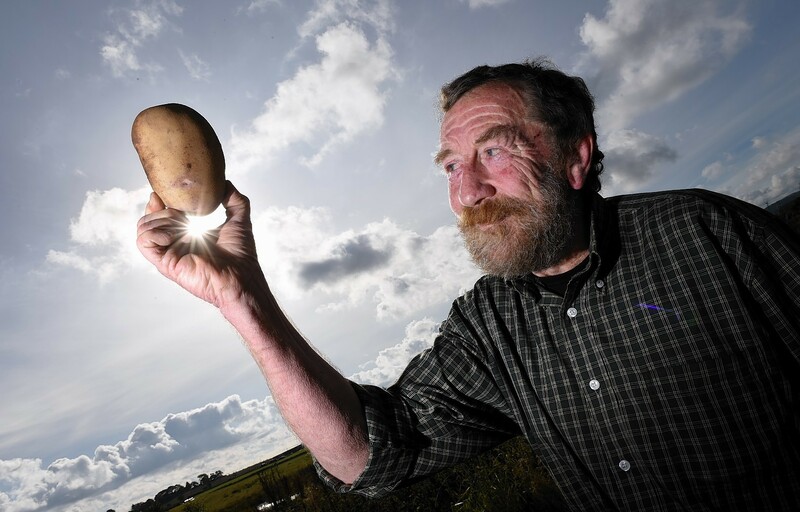 The hunt is on to find a host farmer for an innovative new potato project. Marketing fresh potatoes has been challenging in recent years but it would have been much more so without the benefits of branding. 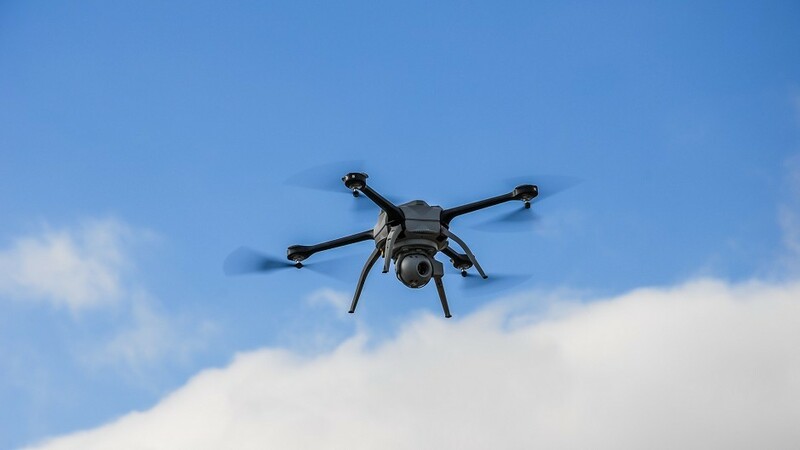 Unmanned Aerial Vehicles (UAVs) are now on the point of becoming important agricultural tools according to SRUC post graduate researcher Simon Gibson-Poole. The chief of Scotland's largest tattie processor raked in more than £4million last year.